Who’s the target? What’s the objective? How do we measure impact? Dudley Digital Works is multi-media partner with a mind for your big picture. From scripting and storyboarding to shaping your content for delivery, your brand and message is the foundation we build upon. From the field or our metro DC video studio to the design and edit suite, we transform ideas into reality to motivate your targets to act. Whether it’s a state-of-the-art solution or leveraging your existing investments, we pair you with platforms that align with your objectives.  Founded in 2004, Dudley Digital Works is a full-service metro Washington, DC video production company with a mind for synchronizing marketing, communications and storytelling. We create concept to delivery solutions for corporate, agency, political, government, media and non-profit advocacy clients, worldwide. From our metro Washington, DC video studio and post-production house to your location anywhere on the planet, we bridge the divide between strategy, content, creative and technology for some of the world's leading brands and causes. 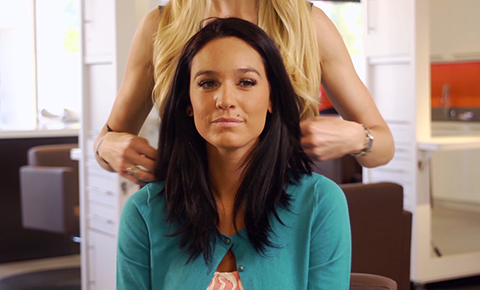 To learn more about our way of working, watch the video. “If build you build it, they will come” is only true in the movie Field of Dreams. That’s why first, we listen. Then, we frame your strategy through the lens of execution to develop ideas that reflect your campaign goals and budget reality. Mastering your message and aligning our ideas with your big picture is critical to developing effective content. 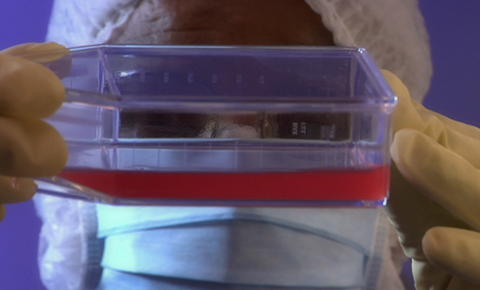 Our emphasis on pre-production leads to a powerful product delivered on time and within budget. We believe team continuity is a recipe for success. Our editors have a role throughout the entire production process. This enables them to transform raw content into your story in a more efficient and effective manner. When you put words and images in motion, people are moved to act. From compositing to 2D motion graphics to 3D animation, we infuse creativity with brand alignment to enhance your message and advance your objectives. When it comes to multi-media content, audio is at least 50% of the equation. That’s why we never leave sound to the house. 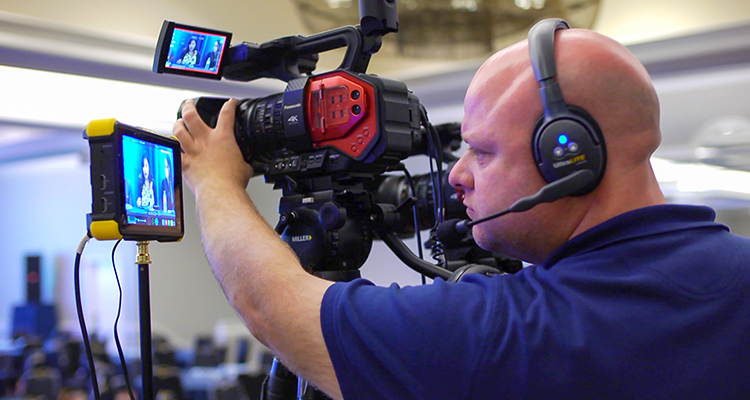 From corporate, documentary and news content, to live event audio, we crew and equip every production. 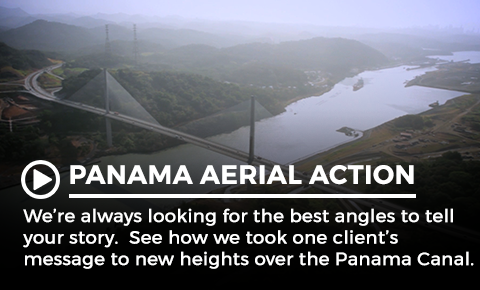 Whether it’s operating a camera from a helicopter over the Panama Canal or piloting a UAV over Virginia horse country, our team has the experience, qualifications and the chops to take your content to new heights. 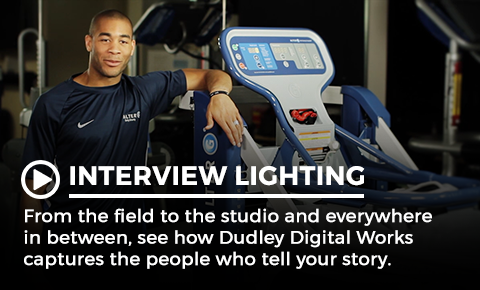 From the field to the studio and everywhere in between, see how Dudley Digital Works captures the people who tell your story. 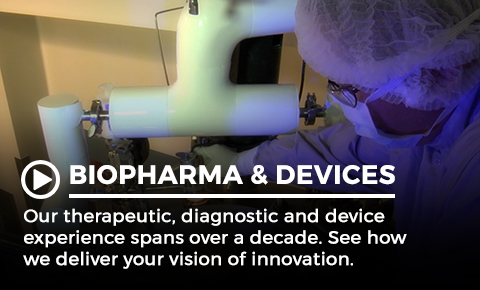 Our therapeutic, diagnostic and device experience spans over a decade. 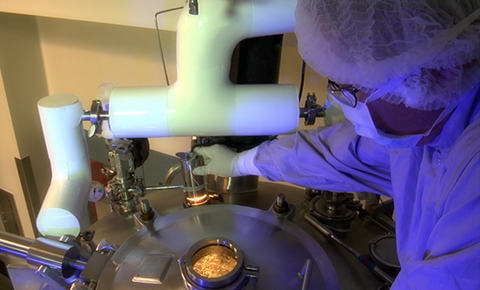 See how we deliver your vision of innovation. 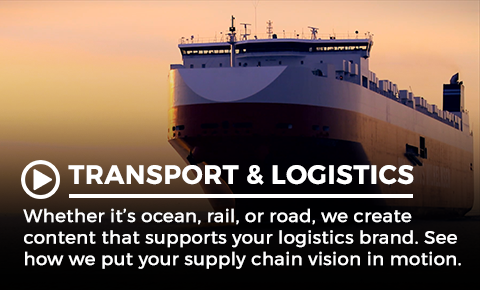 Whether it’s ocean, rail, trucking or air, we create visual communications that support your logistics solutions. 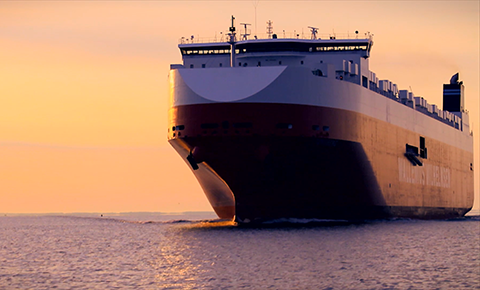 See how we put your supply chain vision in motion. 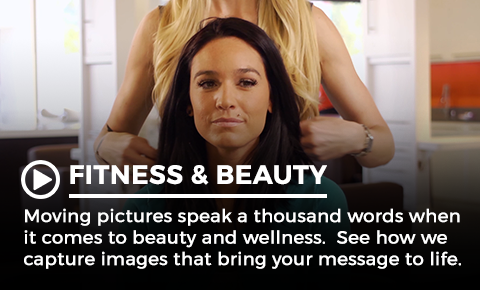 Moving pictures speak a thousand words when it comes to beauty and wellness. 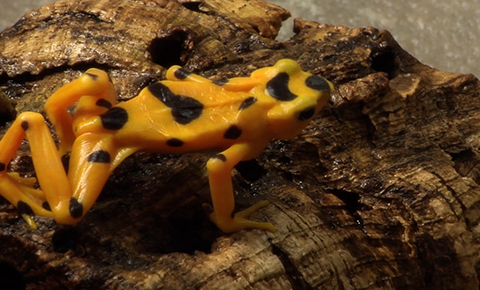 See how we capture the images that bring your message to life. 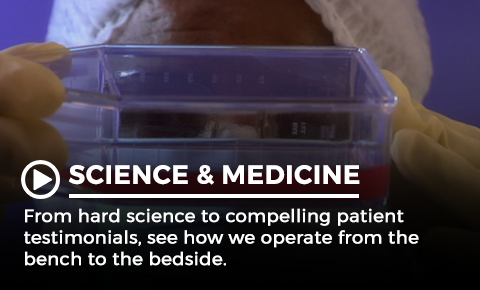 From hard science to compelling patient testimonials, see how we operate from the bench to the bedside. 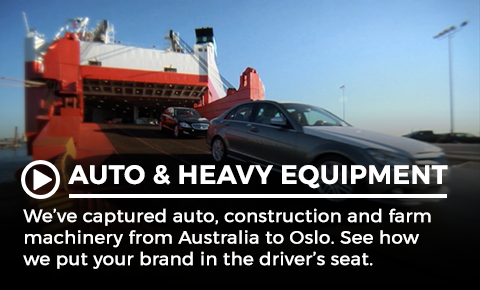 We’ve captured auto, construction and agricultural machinery content from Australia to Oslo. 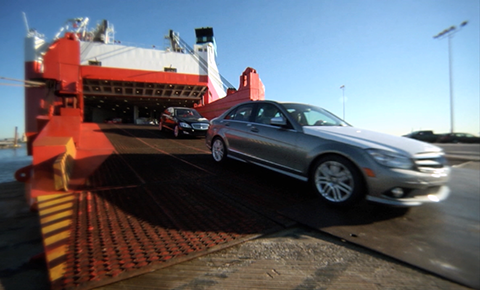 See how we leverage brand identity to put your message in the driver’s seat. 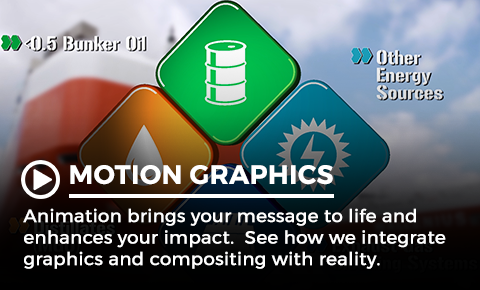 Animation brings your message to life and enhances your impact. See how we integrate graphics and compositing with reality. 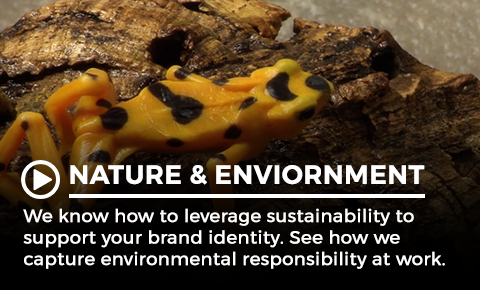 We know how to leverage sustainability to support your brand identity. 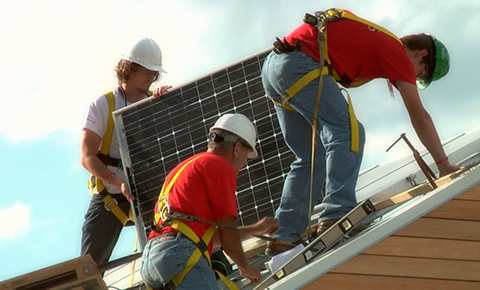 See how we position environmental responsibility to advance commercial goals. From Capitol Hill to the state house, we cover some of the leading policy issues and causes. 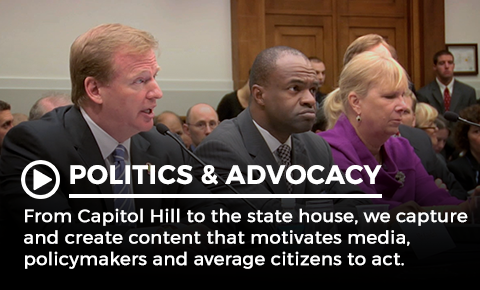 See how we deliver content that motivates media, policymakers and average citizens to act. 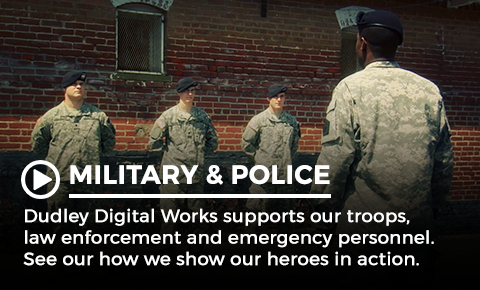 Dudley Digital Works supports our troops, law enforcement and emergency personnel. 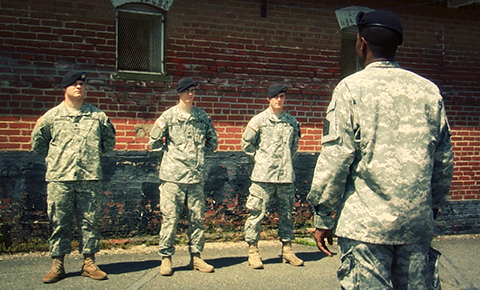 See our how we show our heroes in action. 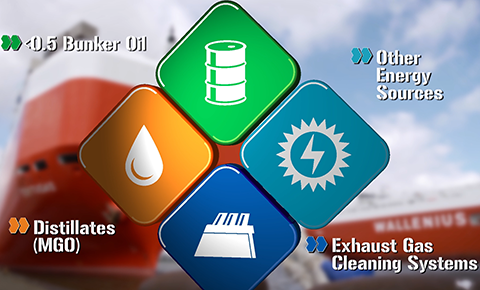 Innovation at work inspires us in everything we do. 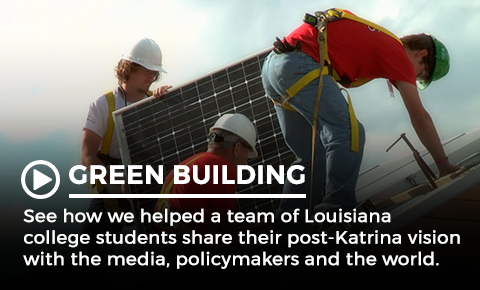 See how we helped a team of Louisiana college students share their post-Katrina vision with the media, policymakers and the world. We’re always looking for the best angles to tell your story. 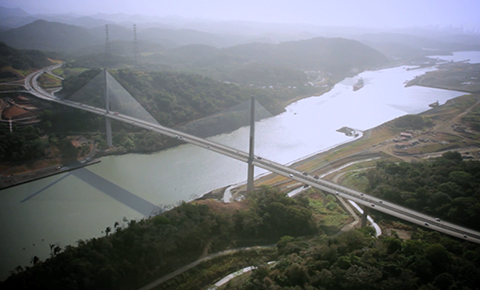 See how we took one client’s message to new heights over the Panama Canal. 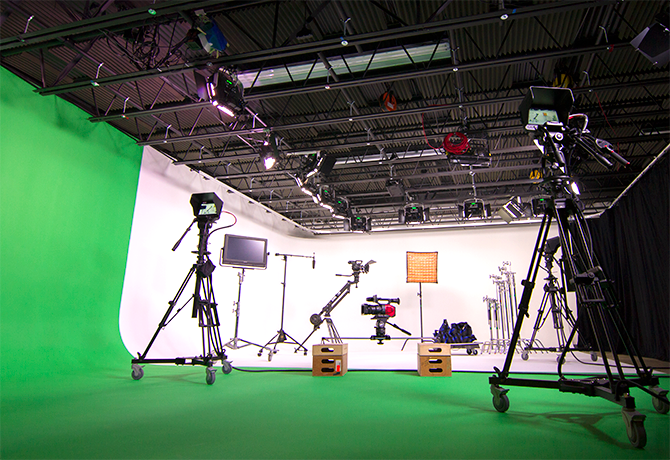 DC Video Studio is a metro Washington, DC 40’ x 25’ cyclorama and green screen facility for video, film and photography.  Located in Falls Church, Virginia, DC Video is centrally located between Washington, DC and the Dulles Corridor. 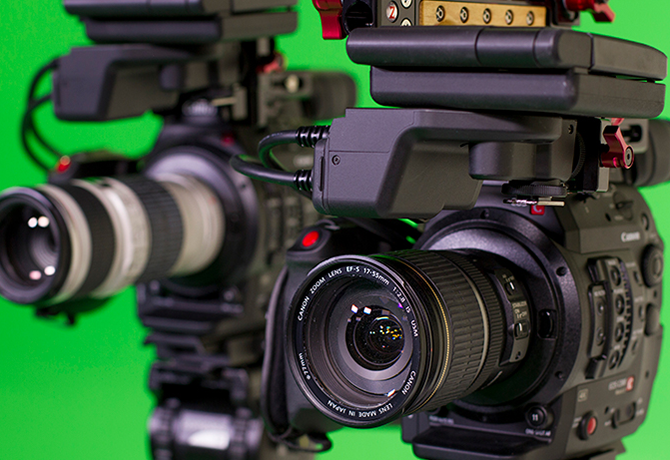 DC Camera Crew powered by Dudley	Digital Works provides fully equipped video production teams for hire in Washington, DC, Maryland and Virginia. Whether it's 1080P or 4K, NTSC or PAL, we have you covered. 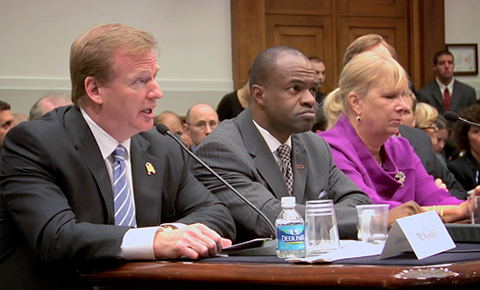 DC Webcasting by Dudley Digital Works delivers full-service live streaming solutions for brands, agencies, associations and more. 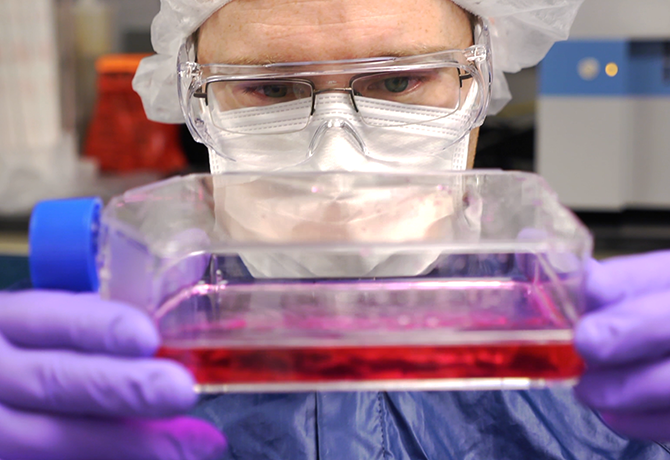 Video for Biotech by Dudley Digital Works is a video production company specialized in capturing and creating content for some of the world’s leading biomedical brands and their agencies. 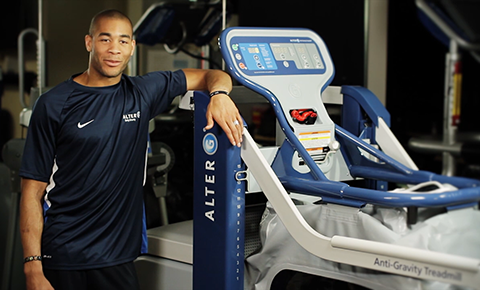 "I've had fantastic results working with Dudley. John is relentless in his pursuit of excellence, and it shows in his product. On top of that, he and his crew are always a delight to work with." This is a personal reference and does not represent any opinion on behalf of Bayer or any other employees of Bayer. "The AGA Institute has been working collaboratively with Dudley Digital Works since 2008 and continues to work with them today. Their work on our GI patient education series and the AGA Research Foundation's efforts to support future innovation helped us communicate effectively with our members and the patients they serve. The team at Dudley Digital works takes the time to fully understand our objectives and bring our messages to life." "From my time with Pfizer, Abbott Diabetes Care, Abbott and Abbvie, John and the DDW team always delivered creative, intelligent and cost-effective solutions under tight time constraints. Whether it was a public policy challenge, product launch initiative or C-level support, I turned to DDW to get the job done right." "I have worked with DDW since 2005 to document and share the stories of people and families living with ALS. From the Hill to their studio, John and his team helped us strengthen our advocacy program, drive enrollment in the national ALS Registry and supported our mission to strike out ALS by helping us tell the ALS story in DC and across the country."  DC Webcasting by Dudley Digital Works specializes in supporting patient advocacy organizations for multi-camera live streaming and event production services at FDA Patient-Focused Drug Development Meetings. We work with associations large and small to create efficient and effective streaming strategies to maximize impact beyond the meeting and engage patients, families, caregivers, researchers and industry. 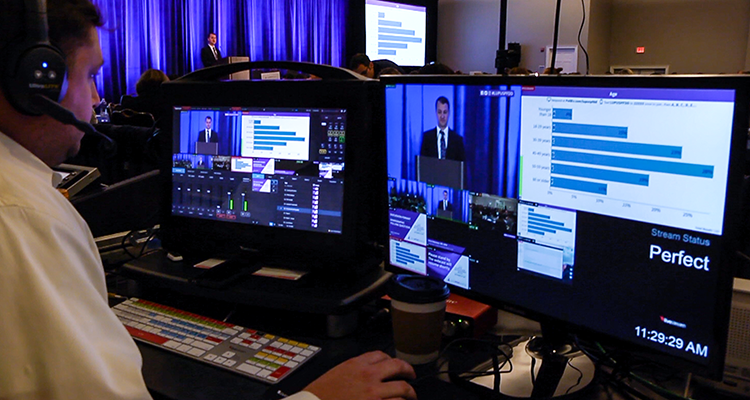 From capturing powerful audience interactions with our wireless roving camera packages to seamlessly integrating live polling, presentations and viewer interaction, our approach is founded on almost two decades of healthcare communications experience, a team that sticks with you from concept beyond delivery and a proven process for successful live streaming. 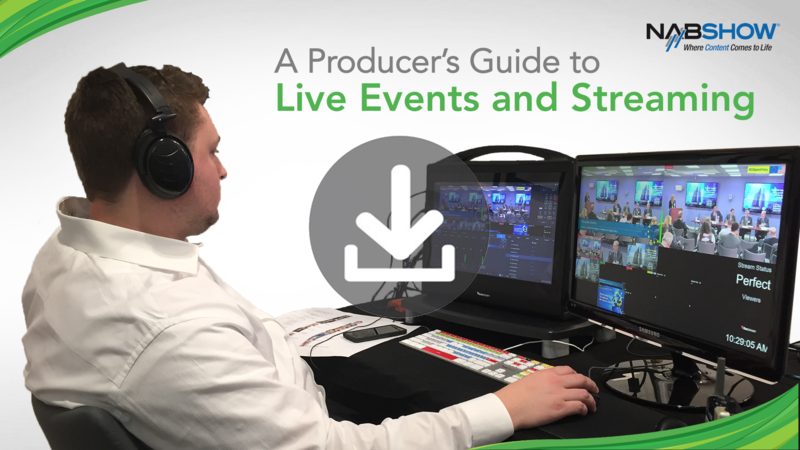 Dudley Digital Works and DC Webcasting Founder and President John Dudley shares the fundamentals of video live streaming for marketing, advertising, and communications professionals. In this Lynda.com by LinkedIn Learning course, John covers strategies and solutions ranging from commonplace consumer options to integrating professional video, sound, and content delivery platforms. 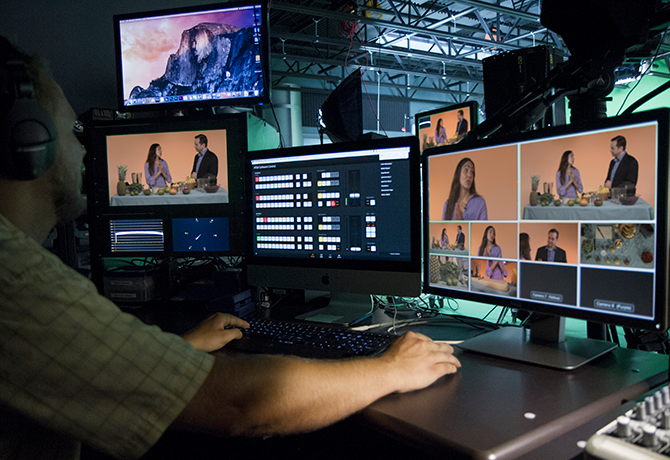 The goal of this course is to help marketers and communicators make smart video production, IT, and CDN decisions as well as understand the wide range of streaming strategies and options. It also covers live, simulated live, and on-demand delivery, as well how to promote your content, maximize impact beyond the live program and using metrics to shape future programs. 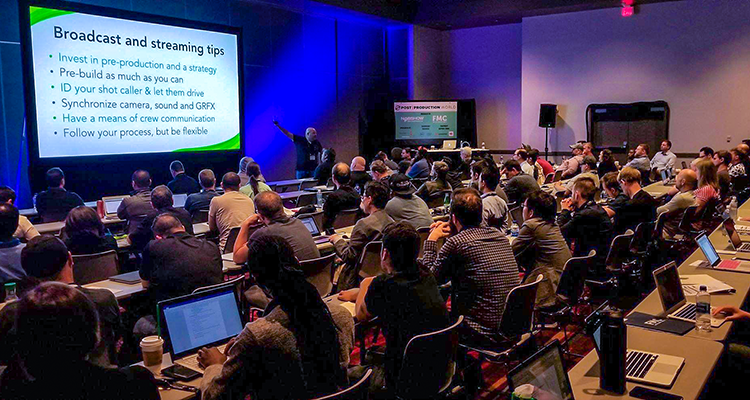 As part of DC Webcasting by Dudley Digital Works’ thought leadership in the webcasting and live streaming space, Founder and President John Dudley presented multiple workshops for Future Media Concepts at GV Expo 2017 in Washington, DC and NAB 2018 in Las Vegas. At both conferences, he shared his experiences and insights from over a decade of live streaming for corporate, association, agency and media clients. Shoot. Post. Develop. Deliver. 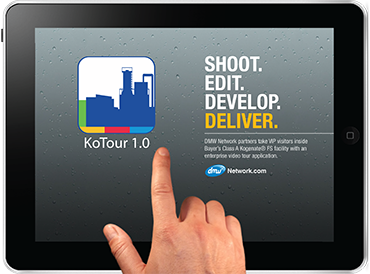 DDW and network partners take VIPs inside the Kogenate® FS plant with an enterprise video application. From concept to CRM. 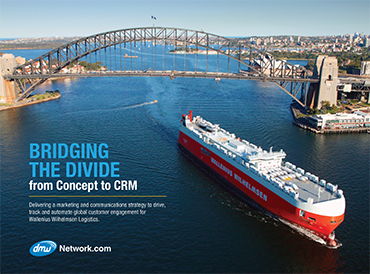 DDW and network partners develop and execute a strategy to engage customers and harness the data. Multi-channel market development. 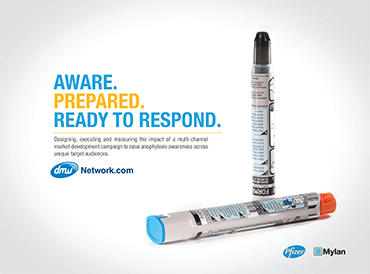 DDW and network partners design, execute and measure the impact of an anaphylaxis awareness campaign. :To process transactions Your information, whether public or private, will not be sold, exchanged, transferred, or given to any other company for any reason whatsoever, without your consent, other than for the express purpose of delivering the purchased product or service requested. :To send periodic emails The email address you provide for order processing, will only be used to send you information and updates pertaining to your order.